Profilbeton was started up on 01.08.1998. 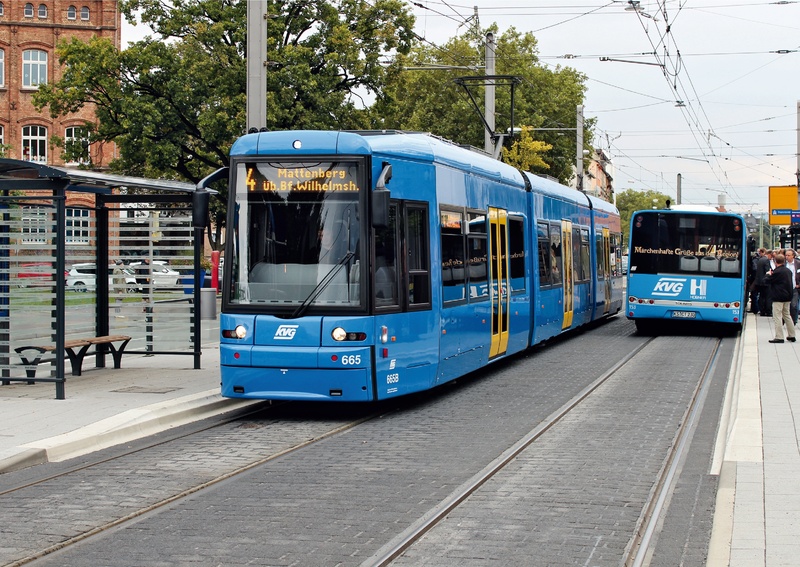 The business activity essentially consisted of the production and sale of a patented special kerb for bus stops and tram stops. The managing partner, Dipl.-Ing. Wolfgang Hasch, was co-inventor of the kerbstone in 1991 together with employees of the Kasseler-Transport. Since then the product pallet has been augmented by ground indicating systems (Guiding Plate for the Blind) and elements for barrier-free crossings, all of which have also been patented. The Kassel Kerb® plus is a consistent, logical development of the internationally sought-after Kassel Kerb®, which stands for accessible vehicle stops. It is now possible to board and alight completely step-free. This increases safety and convenience for all users, including those who have impaired mobility.